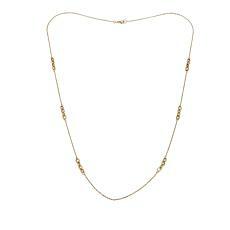 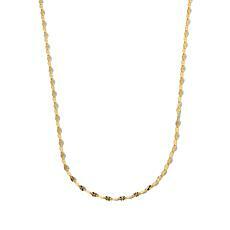 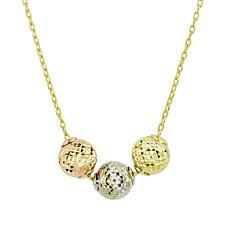 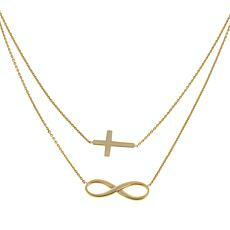 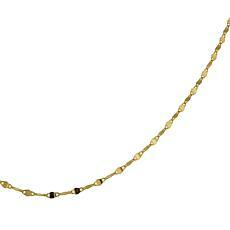 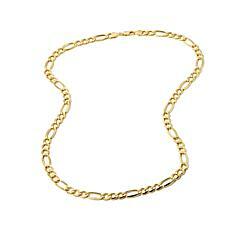 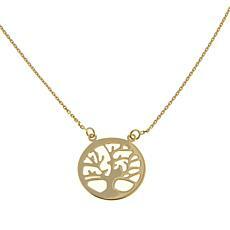 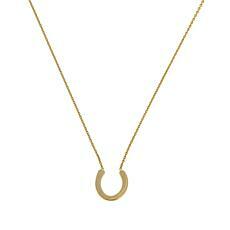 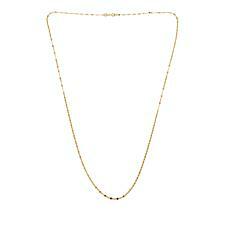 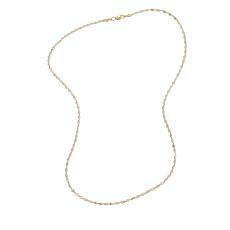 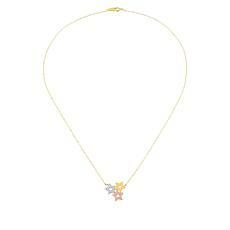 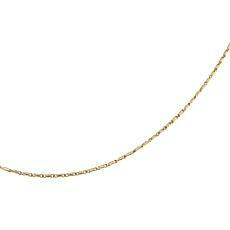 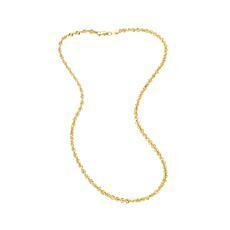 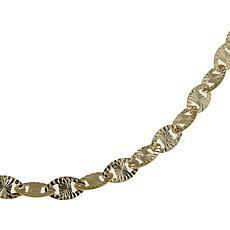 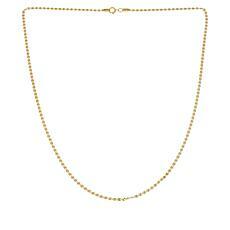 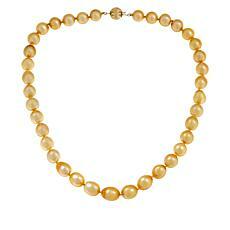 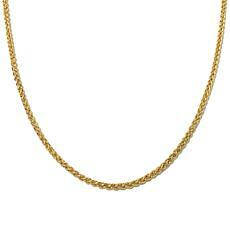 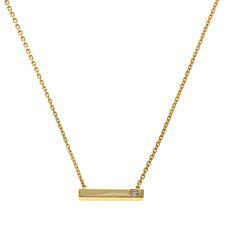 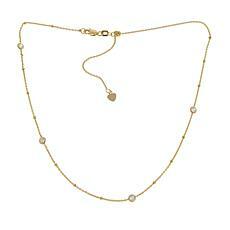 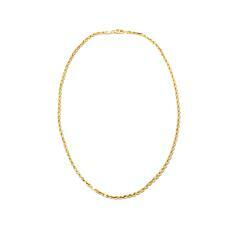 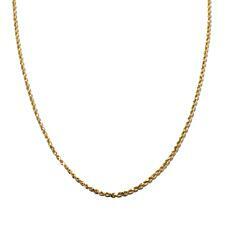 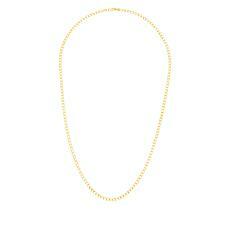 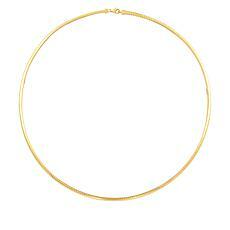 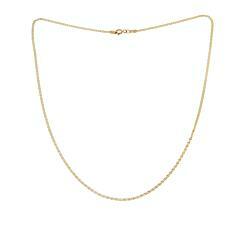 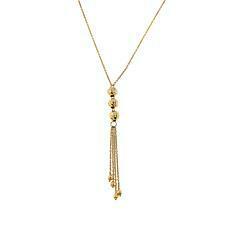 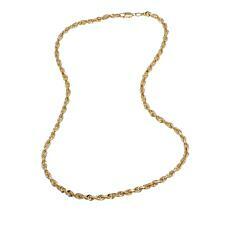 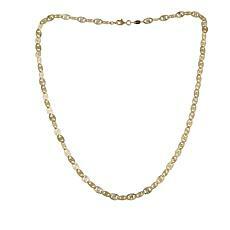 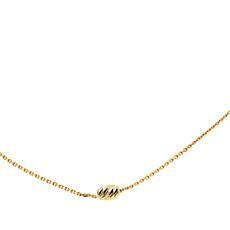 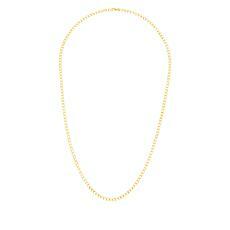 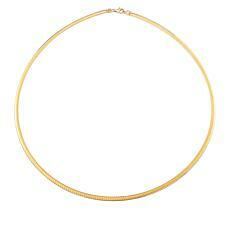 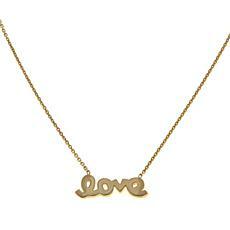 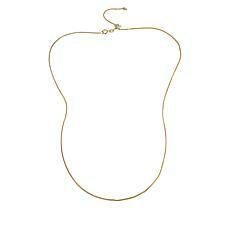 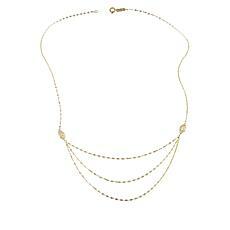 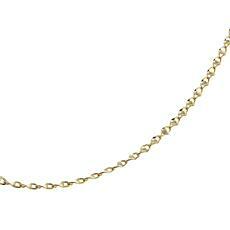 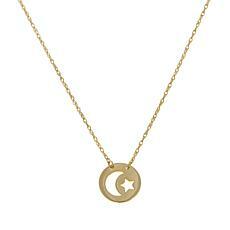 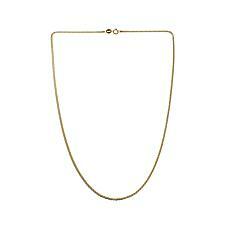 Get back to basics with this yellow gold, 3mm curb link chain necklace. 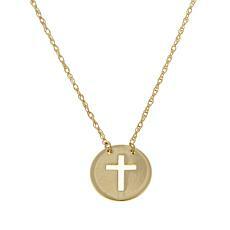 It makes a chic, but simple base for favorite pendants or charms. 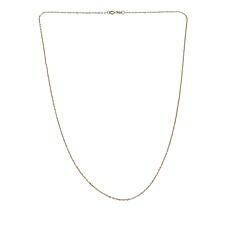 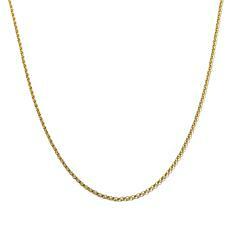 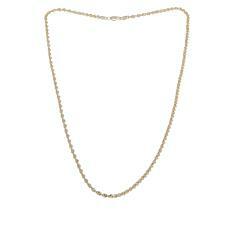 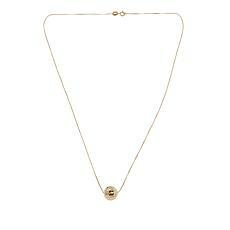 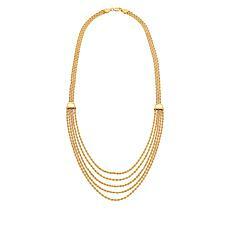 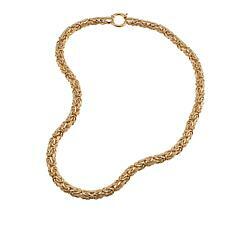 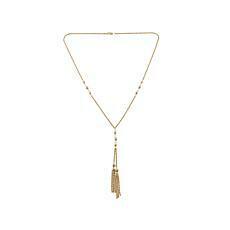 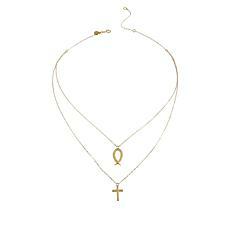 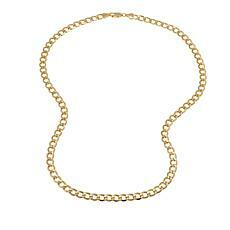 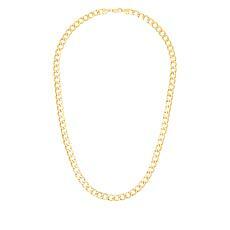 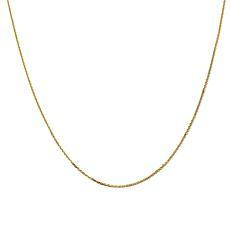 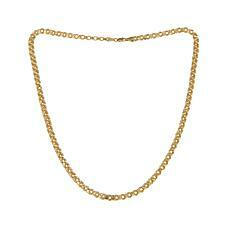 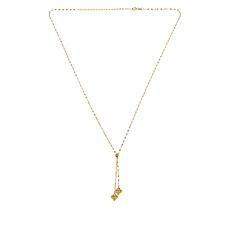 Basics get bold with this 7mm yellow gold curb link chain necklace. 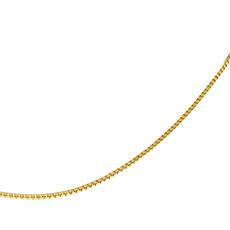 So stylish to wear solo, but it also has the heft to handle your heaviest pendants or charms.